The dimensions of the all-new KRYTAC® KRISS® Vector AEG are a 1:1 scale to its firearms counterpart. 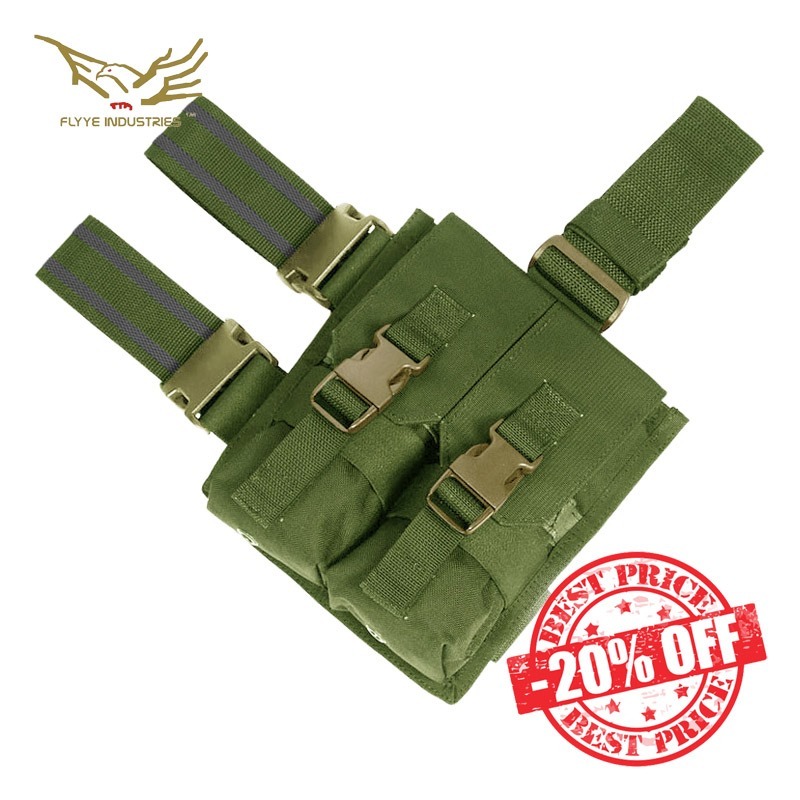 Additional external features include the side folding stock, ambidextrous safety and selector switches, MIL-STD 1913 picatinny top rail, MIL-STD 1913 picatinny bottom accessory rail, and a Trident flash hider mounted to the 14mm counter clock wise threaded barrel. This deal starts now till July 6th , 2017. 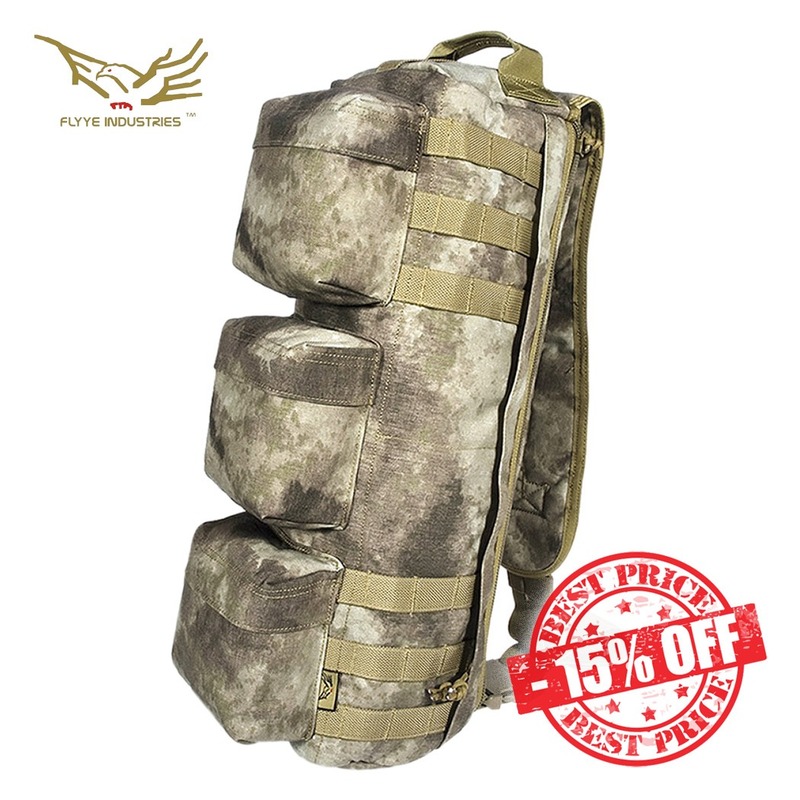 Everything on our website with be 15% Off! And for orders that are $300 USD or more, will get a FREE American Flag Custom Gun Rail (CGR) Aluminum Rail Cover, as well as another FREE CGR Aluminum Rail Cover of our choice! So that’s 2 FREE Rail Covers! Dear all, Umarex (VFC) HK45 Compact Tactical GBB Pistol (Asia Version) arrived. Full Licensed by “HK” (Heckler & Koch) Series Pistol with Engraved “H&K” Logo & “.45 Auto” Marking with Unique Serial Number. 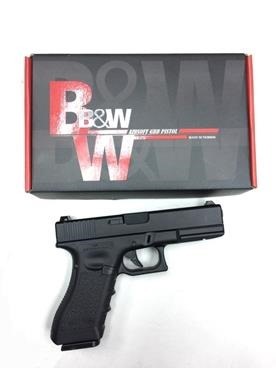 Ask any gun fan about which model is the best seller in Glock series, and the answer will no doubt be the same-G17. Summer is coming, heat is the best friend of all gas pistols. 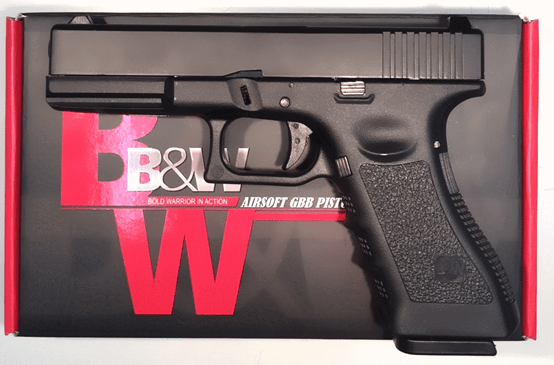 B&W, who had already issued M9 in late May, claims their second GBB pistol in the end of June. 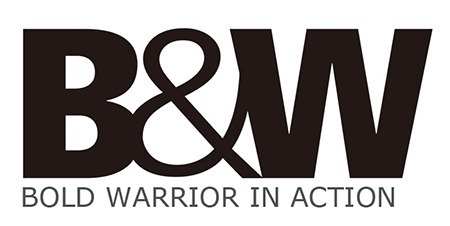 B&W BW17, made in Taiwan, again with high performance but moderate price, will rock the Airsoft’s imagination at the first descent! 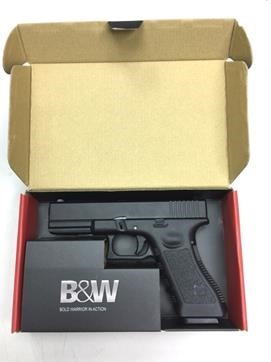 The colored box lying upon the new entrant, B&W BW17, two-tone designed with shining red and satin black presents just the feeling of BOLD WARRIOR IN ACTION. Close look at its aluminum slide, we barely see any defects. With gas magazine loaded into its frame, B&W BW17 unexpectedly shows a perfect balance in a hand. On the first sight with B&W BW17, it is easy to find why G17 is so popular, the length of slide, and the angle between slide and frame both deserve the classic fame. To our surprise, there’s no gap between slide and frame, which proves the superiority of precision mold of high-density polymer and aluminum-cutting machines. 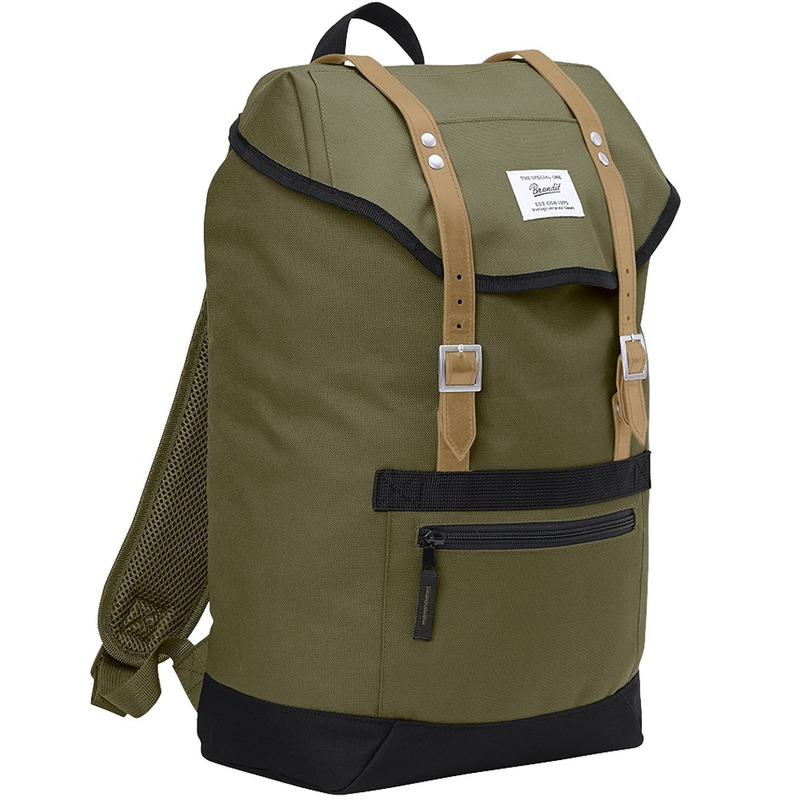 Brandit Tahoma Backpack is available now at Military 1st online store! 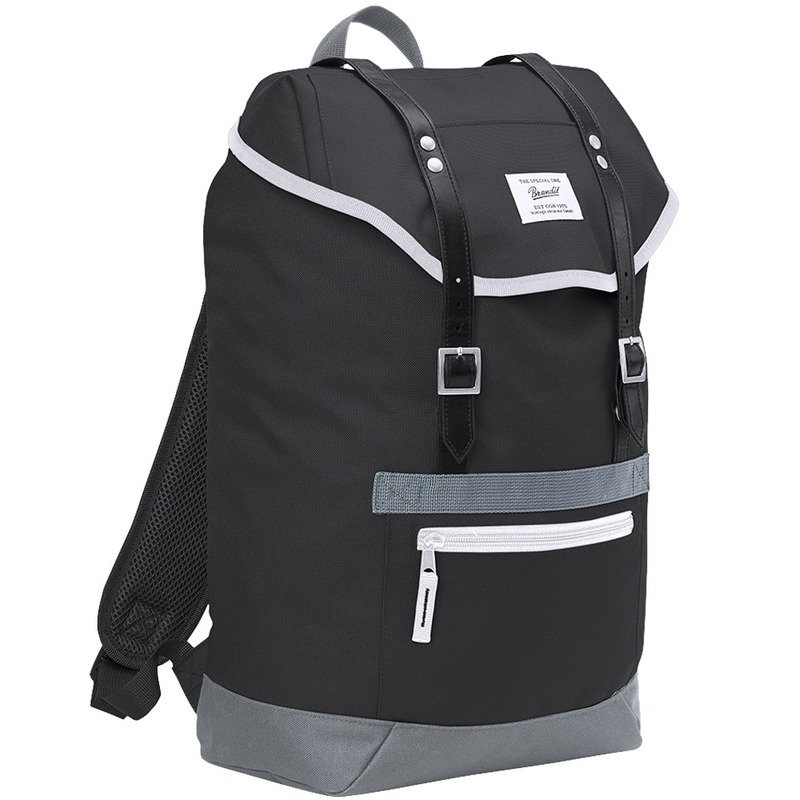 Brandit Tahoma is a classic backpack with approx. 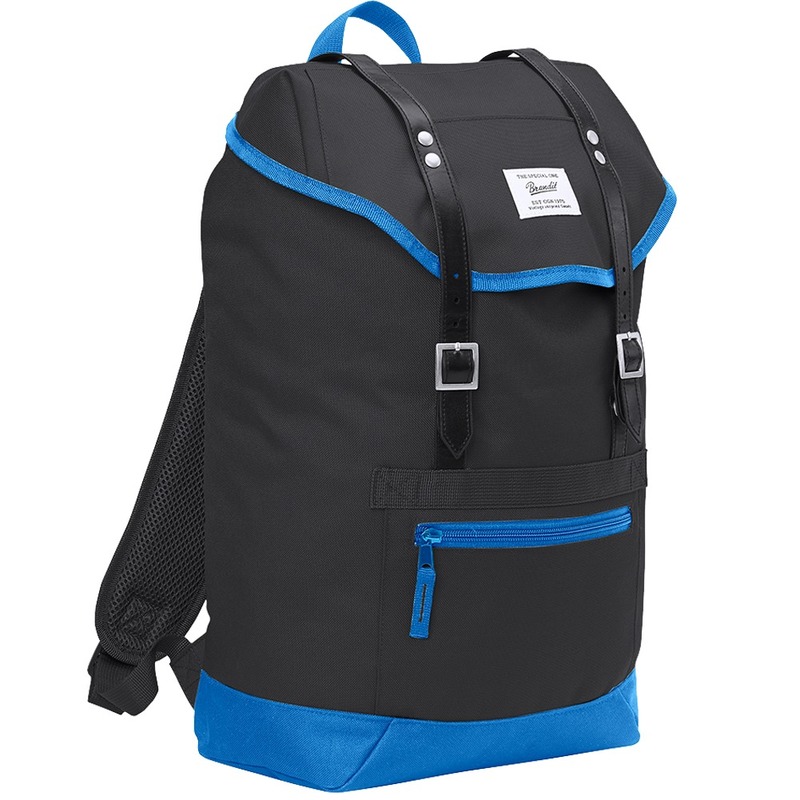 20L capacity, large main compartment with a separate laptop pocket and PVC coated bottom, top lid with small pocket, leather straps and additional magnetic closure, small front zipped pocket, top carrying handle and adjustable padded shoulder straps. This eye-catching retro look pack is perfect for both everyday use. Major Tokyo Marui restock and new releases of 416 Delta and Samurai Edge Biohazard Albert W Model 01 are in @ Airsoft Zone UK! 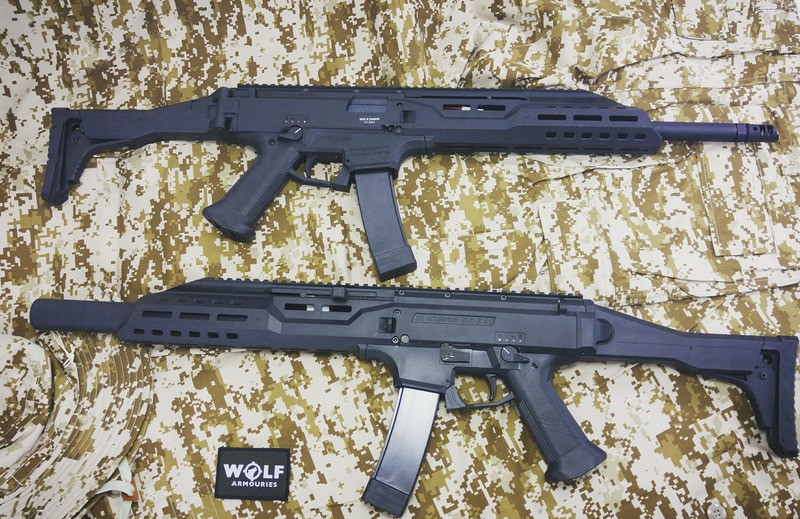 Wolf Armouries have just got in the Latest ASG releases, The CZ Scorpion EVO 3 A1 Carbine AEG and the A1 B.E.T. Carbine AEG. This weekend we are having a well-deserved break from airsoft – we’ll see you all again next weekend at Tuddenham for our monthly FilmSim weekend. Featuring longer scenarios, bandages to get you back in the field, limited ammo and multiple objectives, these games are designed to give more immersion and realism than a skirmish game without going “full MilSim”. The following weekend we are back at Eversley for another themed FilmSim weekend – see the Facebook event page for details on the story. We will be announcing a fully immersive MilSim weekend shortly based at our Norwich site on September 16th & 17th. The game will be themed in modern day Eastern Europe and will involve several groups of special forces operatives as well as a group of separatists. The emphasis will be on stealth and avoidance of detection for most of the weekend, with players heavily penalised if they are killed in action. If detected, the special forces are expected to withdraw and regroup, patch up the wounded and move on rather than fight to the death. There will be no break in game, although there will be a ceasefire in operation overnight. There will be recon and subterfuge throughout the night however, so teams will be expected to have sentries and patrols in operation if not on specific missions. The weekend is likely to culminate in a battle on Sunday, so there will be some shooty action, but for the most part it is more about stealth and survival. Full details and story to follow soon. 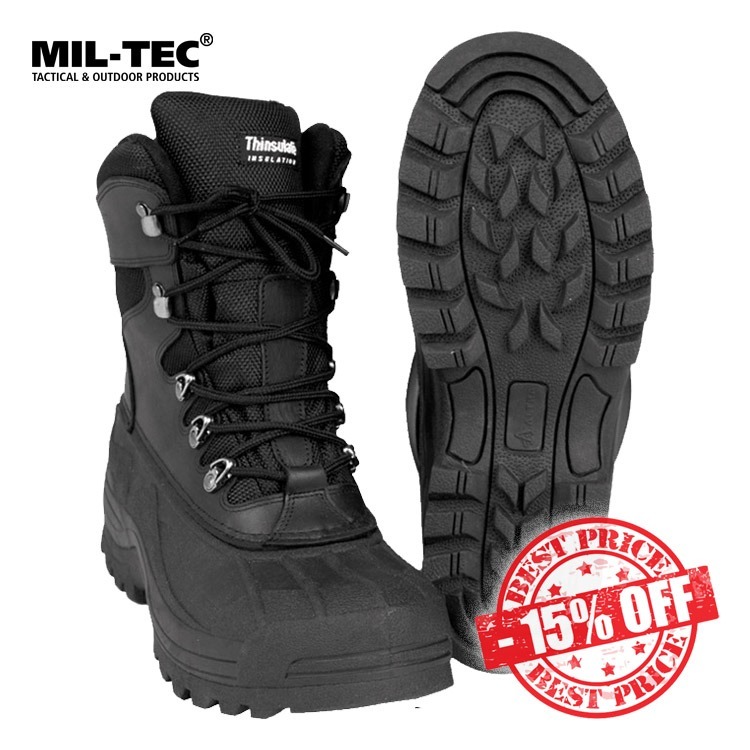 Find this week’s special offers at Military 1st online store: up to 20% off selected items. 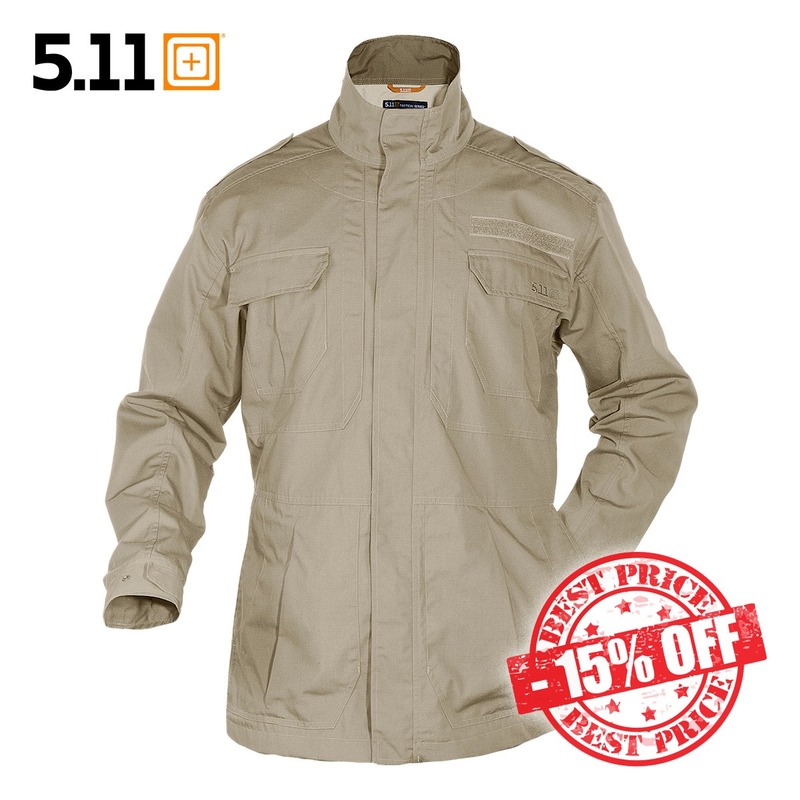 Save on army jackets, combat boots, gun cases, shooting glasses, camping equipment, and more. Don’t forget about our Socks Sale! 20% off all socks with code SOCK17. 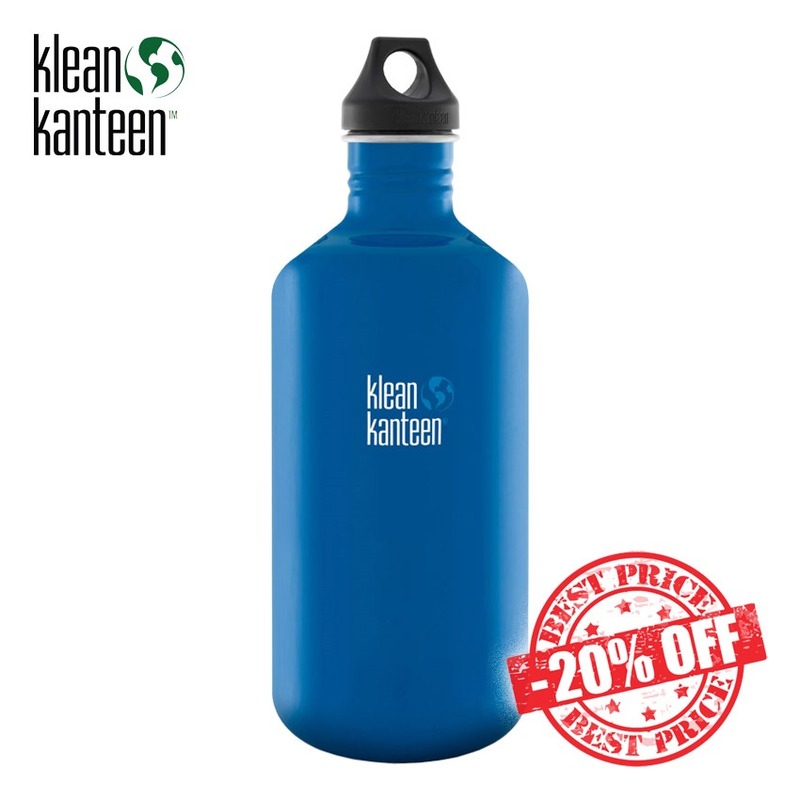 Ends Sunday! We offer 20% off all socks with Discount Code SOCK17. Visit our website today and save on shooting socks, warm winter socks, diabetic and compression socks, training and trekking socks, anklets and more! Hurry up: this special offer ends 3 July 2017, midnight. Excludes sale items. 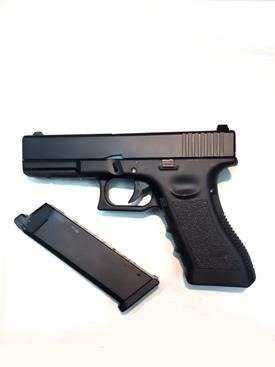 The GBB Central Hicapa Shooter Ready Grip! Re-Usable and customizable! All your favorite pistols and colors are available! 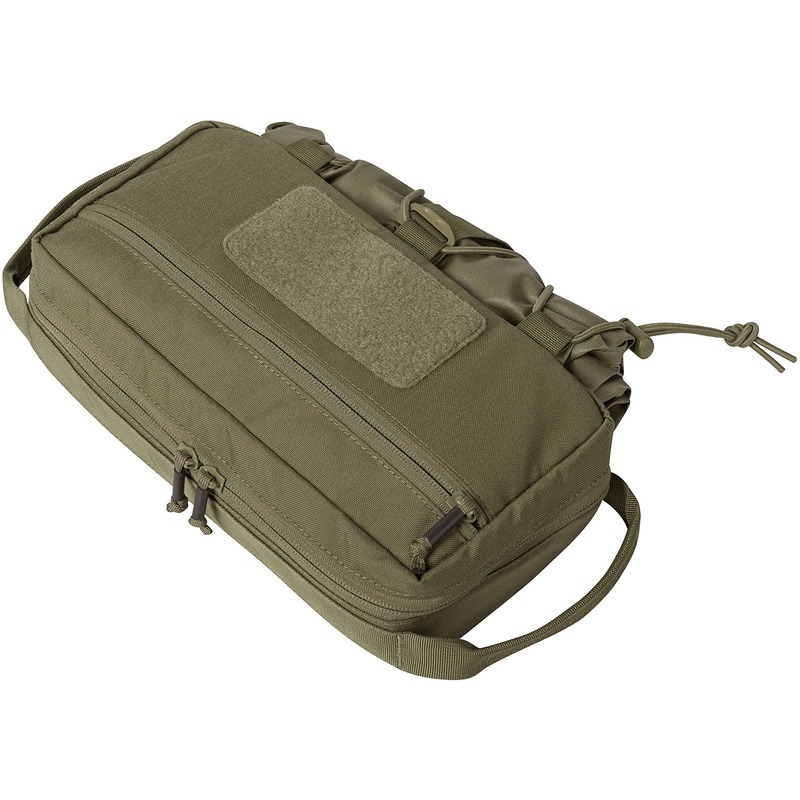 Helikon Service Case is a portable tactical workstation and tool carry kit that comes with padded and stiffened main compartment with PU coated bright yellow bottom and removable inner organiser. 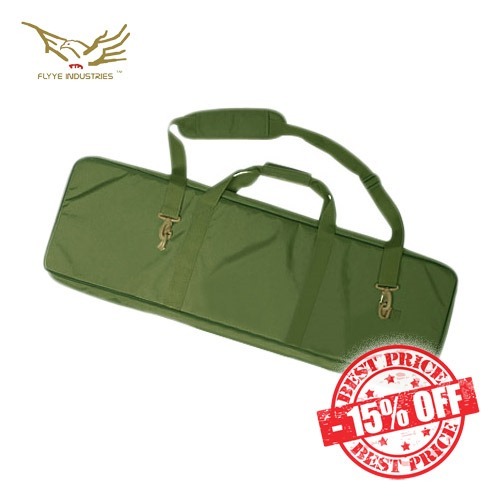 Moreover, Helikon Service Case features a front zip pocket with a hook-and-loop panel, elastic shock cord with large detachable cleaning mat, and durable carry handle on each side. HK45CT GBB Pistol By Umarex Now Available For Pre-Order! 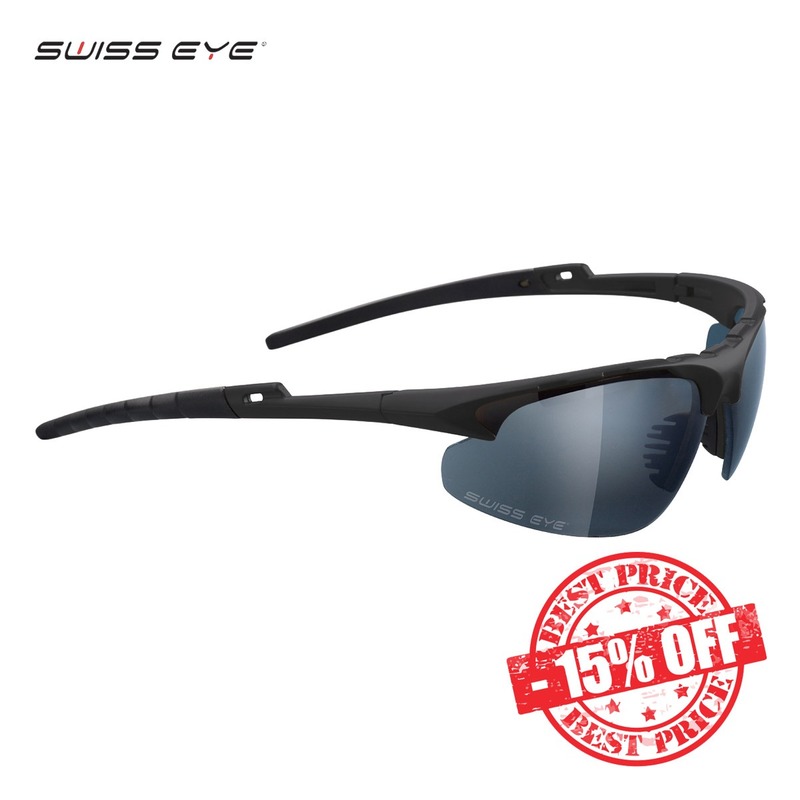 Click Here To Buy Now! The HK45CT’s ergonomics is actually more akin to the old USP or HK P2000 and there is something about this one that just sit very nicely in your hand. The Fortis SWITCH is an extremely lightweight, yet robust free float rail system designed for the 5.56MM platform. 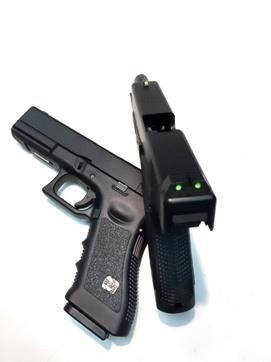 G&P Thor Rapid Electric Gun-001 series joins M4 family, a brand that has garnered a reputation of quality, performance and compatibility to the point of setting the standard for all metal AEGs. The end result of years of research was the Salient Arms DS 2011 pistol.